relevant? Would we still have a good appraisal if we failed, failed fast and often enough? 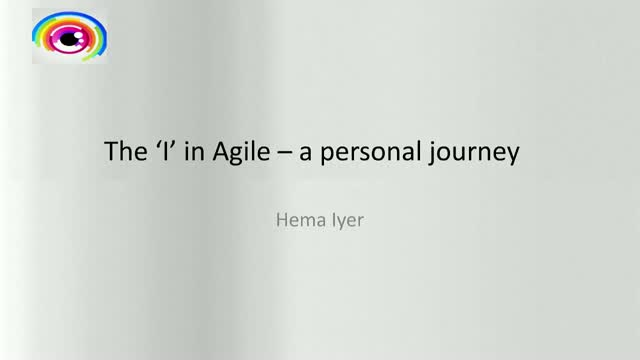 During this webinar, Hema Iyer talks about her battle with Agile and the challenges she faced. sanity in the madness – iteratively and incrementally. Join this webinar to learn more about the “I” in Agile.